Honey Fingers is more than an urban beekeeping network. 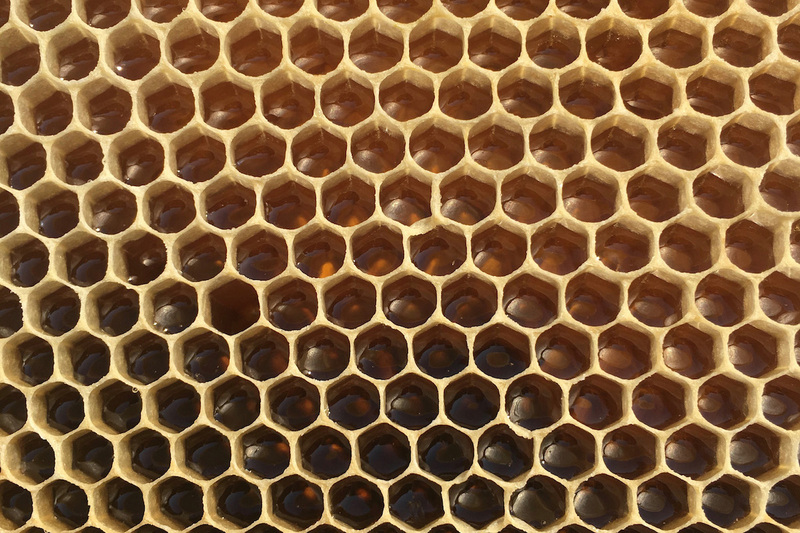 It is a creative and collaborative project that explores the relationships between farming, food, art, history, design, urban ecology and education—and their work always revolves around bees. Honey Fingers might be only three seasons old but it is continually growing and transforming to suit the directions new friends, new projects and new ideas bring.